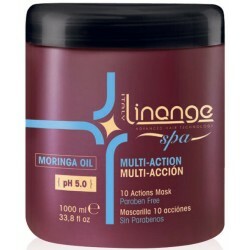 Linange - Just Beauty Products, Inc.
Linange There are 10 products. Revitalizing leave-in conditioner enriched with Keratin and Gojim especially suited for chemically treated hair. 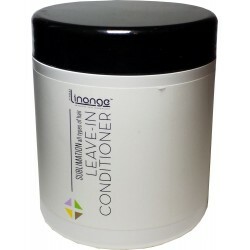 Linange Neutralizing Conditioner 16.0 fl oz / 473.18 ml. Instantly NEUTRALIZES and restores the natural acid mantle to hair after professional chemical services; Relaxers, Tints, Toners, etc. Prevents swelling of hair, reduces cuticle damaged. 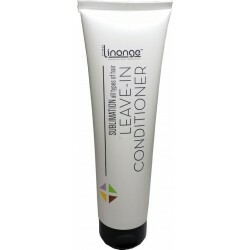 Linange Neutralizing Conditioner 946.4ml/32oz. Instantly NEUTRALIZES and restores the natural acid mantle to hair after professional chemical services; Relaxers, Tints, Toners, etc. Prevents swelling of hair, reduces cuticle damaged. 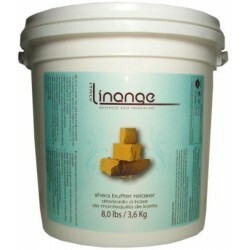 Linange Restructuring Mask with Shea Butter & Coconut Oil 1000 ml./ 33.8 oz. With Shea Butter and Coconut Oil, specific for coloured and treated hair. Its deep conditioning and hydrating action protects and tones, leaving hair easy to manage and full of shine. 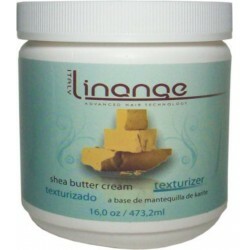 Linange Shea Butter Cream Texturizer 1.8 kg / 64 oz. / 4 lbs. 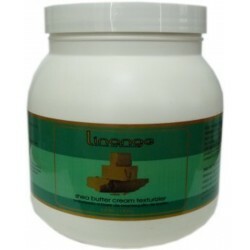 Linange Shea Butter Cream Texturizer 15oz/425Kg. Our Multi-Action Line is enriched with Moringa and Macadamia Oil which work in synergy to hydrate, reconstruct, and smooth dry, dull, and frizzy hair. 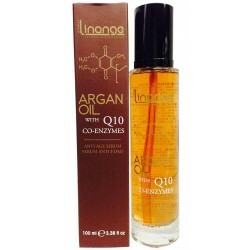 Linange Serum Anti-Age: Ideal for virgin, chemically-treated, dry, dull and limp hair.